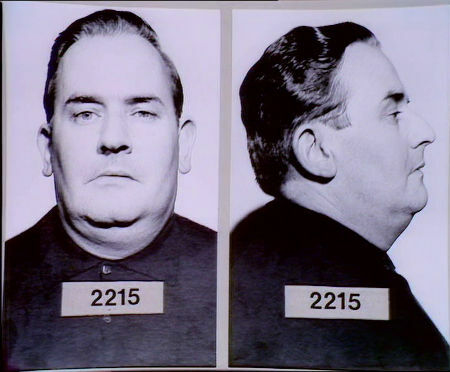 Norman Stanley Fletcher, Leonard Arthur Godber and Cyril Heslop are all being processed on their first day inside Slade Prison on New year's Day. 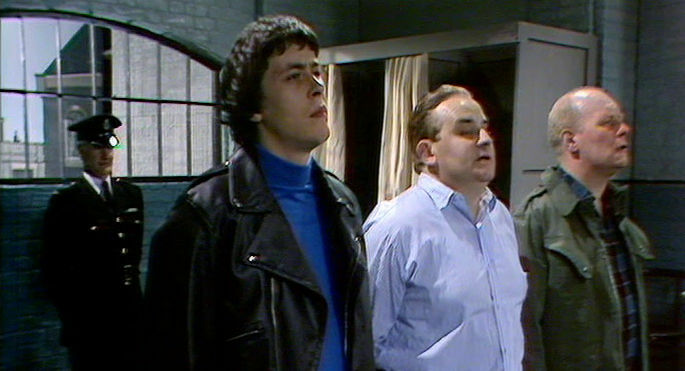 Despite Fletch's hilarious attempts to use his experience of prison to make his stay easier, he ends up being put in a cell with Cyril Heslop ("I read a book once, Green it was!") 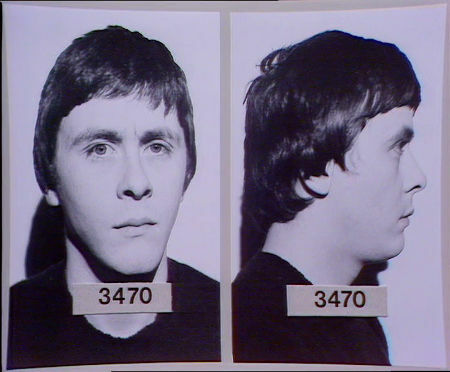 and Evans who eats electric lightbulbs in an attempt to force the authorities to take him out of prison and into a psychiatric hospital. Not only that but he is given a job on the farm which the Governer thinks is a privilege for Fletch. 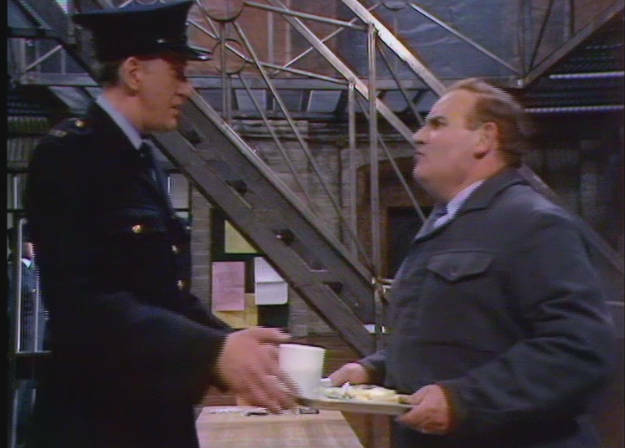 Video Clips From Episode "New Faces Old Hands"
The doctor asks Fletch to fill a sample flask.